FREE pack of acoustic guitar strings!! Refer a friend to me for a DELUXE set-up and fret dress, and I’ll send you a FREE packet of acoustic guitar strings! Professional guitar repairs, servicing and guitar setups in the North East, Darlington, Bishop Auckland, Tyne and Wear, Sunderland, Newcastle. I now offer a mail order guitar setup service. If you would like to send your instrument to me for a repair/setup please contact me for details. The single most important thing you can do for your guitar and one of the most important things you can do for your playing, is to have your guitar professionally set-up. To most players a set-up means adjusting the action and intonation, and a new set of strings – but these are in fact only two stages of a larger process. A good set-up will include making necessary adjustments to all the things that can be adjusted on your guitar; nut slot heights and profile, truss rod tension, fret level radius and dress, saddles radius and height, overall action, intonation and pickup heights. My professional setup will give you ease of playing on the guitar you love. I will set a guitar up to get the feel that I think is right for that particular guitar. I also make adjustments to suit an individual player’s needs, for example. a hard picking punk bass playing will require a different setup to a fire side jazz man. Typically guitar makers send out their products set to an ‘average’ factory specification (Hello!! I’m looking at you Gibson!) and rarely do they invest in making fine adjustments that will bring the best out of the instrument. The guitar will usually be fairly playable, but that setting may or may not be optimal for the person buying the guitar. I do not offer either a fret-dress or a set-up as a standalone service unlike most Guitar Techs, but a combination of both in my deluxe set-ups. This is because, to achieve consistency and quality in the set-up, there first has to be consistency and quality in the fretboard. A set-up done with no leveling and re-profiling of the frets means that any pre-existing anomalies and inconsistencies in the fretboard may well be carried through into the set-up. In this case, the fretboard dictates the quality of the final set-up. Deluxe Set-up £70 + strings. 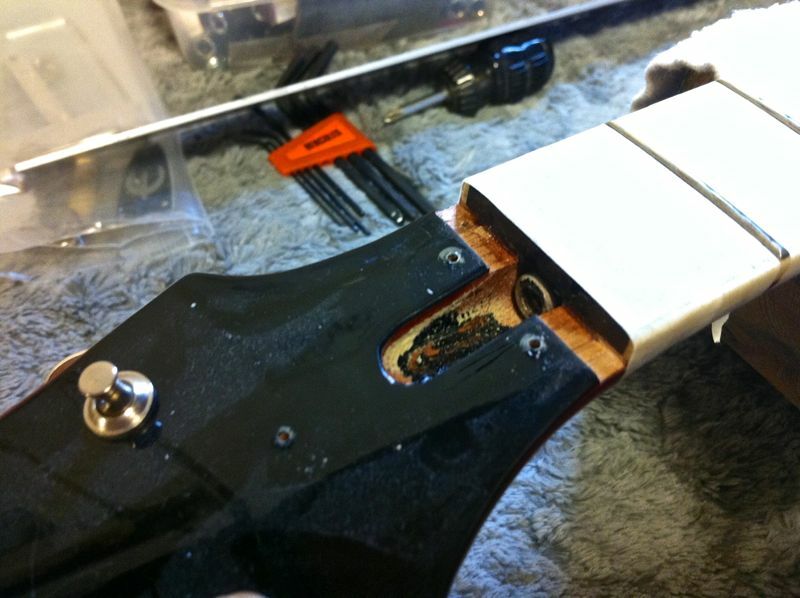 My deluxe setup service ensures that your guitar will play at it’s absolute best. 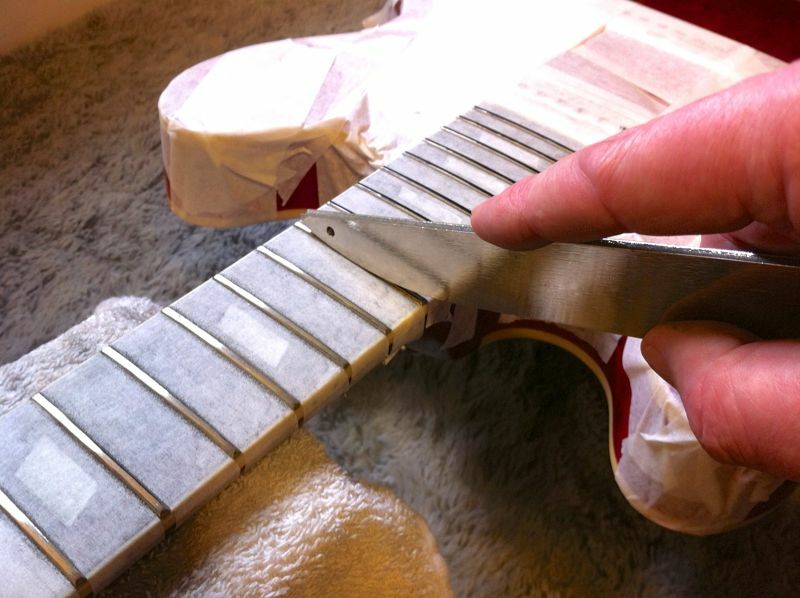 To do this I use industrial diamond coated tools to level the frets on your guitar and ensure the neck is absolutely straight as possible. This allows for the string action to be set as low as possible. No more buzzes or hurting hands. You may have thought your machine heads were not very good as your guitar just won’t stay in tune. 99.99% of tuning problems are caused by an incorrectly slotted nut. Clean, check/adjust hardware, electronics, polish fretboard, oil if needed, restring, adjust truss rod, bridge, neck, nut slots filed/lubed, pickup height & intonation set. 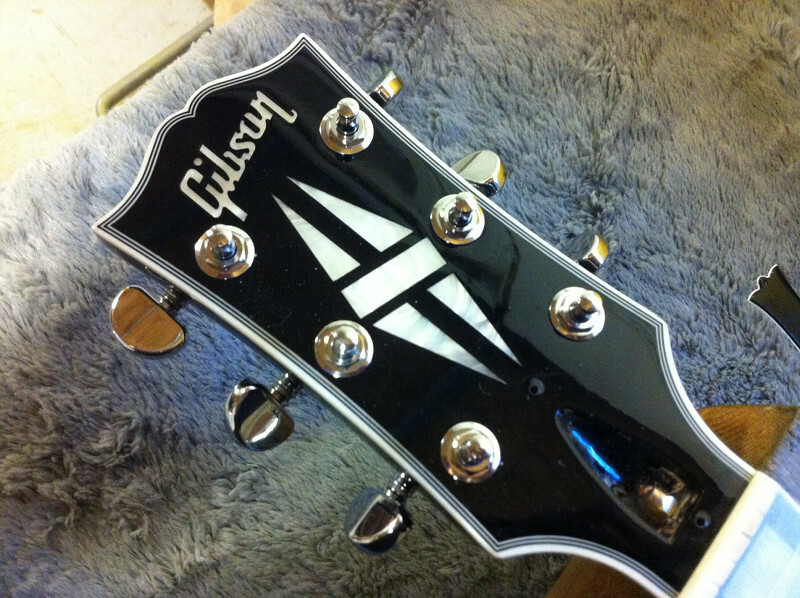 For any other services including broken headstock, full/partial refrets, pickup upgrades please contact me for a freequote. Whether a guitar is electric acoustic or bass, and regardless of it value, it is a precision instrument that needs to be finely tuned. 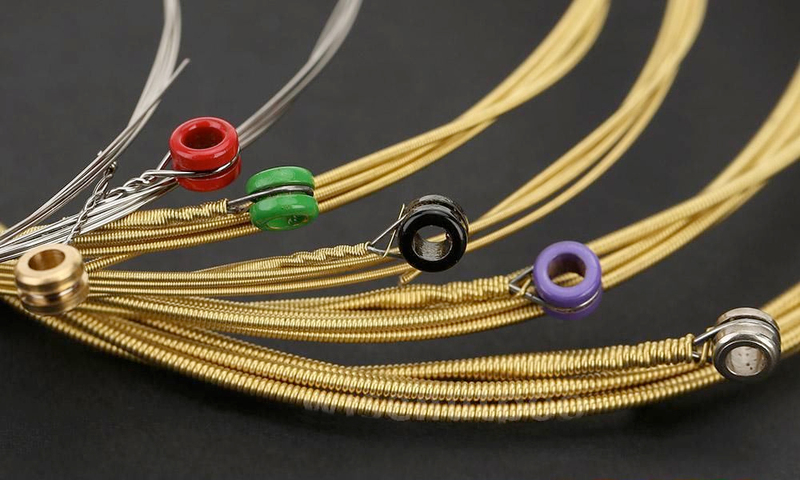 To get the best from your strings and from yourself as a player it is important that your instrument is set up to suit your playing style and your preferences. But whether or not you require a low action or not (and most players do) it is essential that your frets are level and smooth and your guitar is maintained to the highest possible standard. Guitar, bass, mandolin, ukulele repairs, servicing and guitar setups in the North East, Barnard Castle, Bishop Auckland. 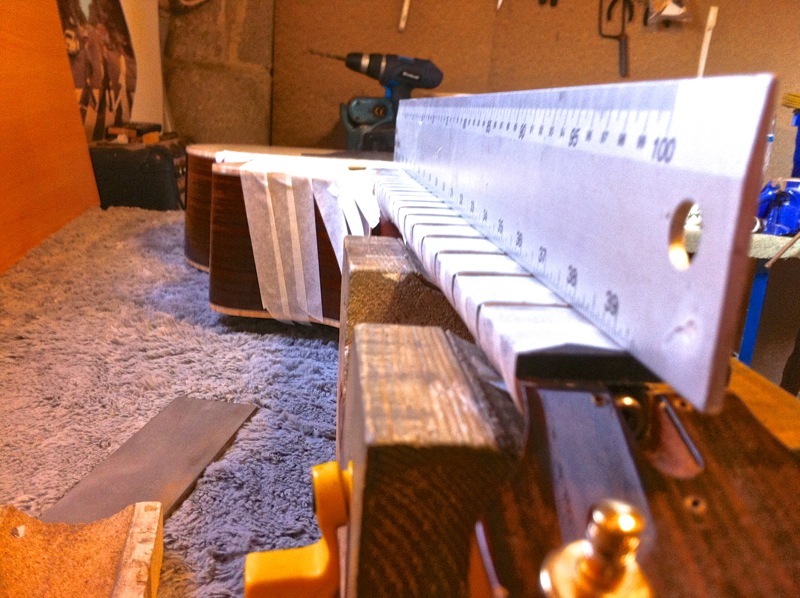 Guitar Servicing Spennymoor, Washington, Tyne and Wear. Guitar tech Teesside, Middlesborough, Sunderland, Newcastle. Guitar repairs in Kirby Stephen, Penrith, Carlisle. Guitar luthier Newton Aycliffe, Shildon.